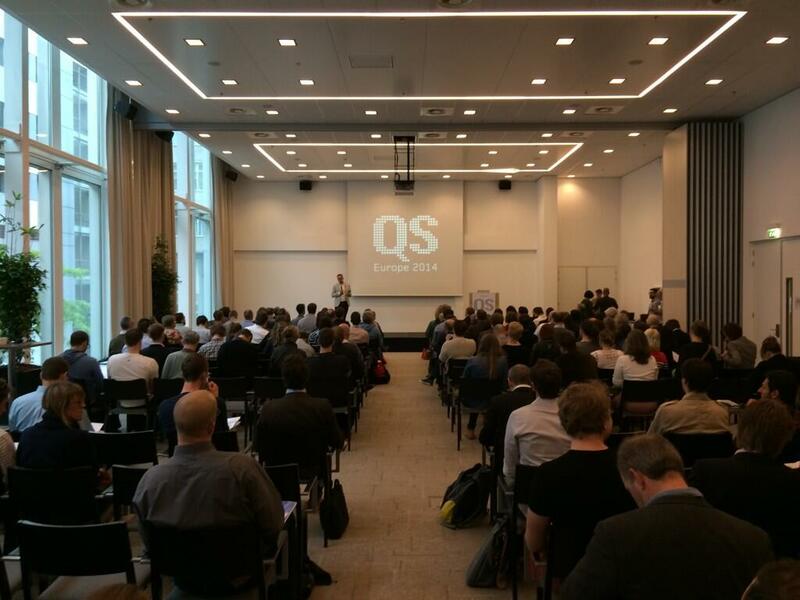 This weekend (May 9-11) I attended the Quantified Self Europe Conference 2014 in Amsterdam. Yet again a very packed conference program with lot’s of interesting presentations, show&tell, breakout sessions, and as usual 10 different things going on at the same time. 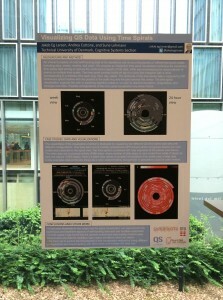 I presented our poster on Visualizing QS Data Using Time Spirals (PDF), which got a lot of attention from the conference participants. The poster was co-authored with my PhD student Andrea Cuttone, and collegue Associate Professor Sune Lehmann. In addition I led a breakout session on “Strategies for Managing Personal Data”, which led into an interesting discussion of strategies, tools, and the common struggle experienced by multiple participants that personal data management is still a largely complex process.